Get up to a 200% Bonus Today! From now until April 2nd get up to a 200% Bonus on every deposit! Don’t miss out on all the action during this year’s 2012 March Madness! 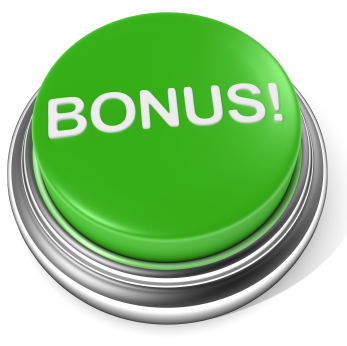 Go to Wagerweb Now and deposit to receive your bonus.